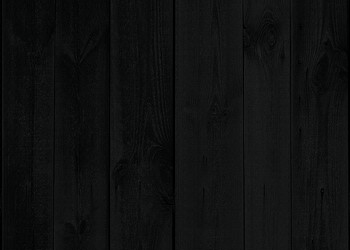 Dark wood texture can be used as background on a web page. This section will show how to convert a normal wood texture jpg to a dark wood texture. Find a wood texture. We use this one at http://www.noctua-graphics.de/images/download/tex/wood/planks02.jpg as example. Start the Image Editor. Select Tools -> Image Editor. You can also drag the image to a folder in an opened website and then double click it. The Image Editor will be opened with the image loaded. Open the image file by selecting the drop down menu of the first button. Then New Image -> From External File. Select the wood texture in the Open Dialog. Make the wood looks narrower by selecting Resize -> Custom. 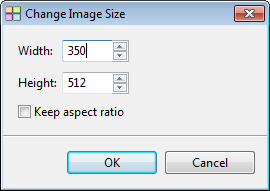 Set the width to 350 and uncheck "Keep aspect ratio". Use the lookup filter to change the colors of the texture. 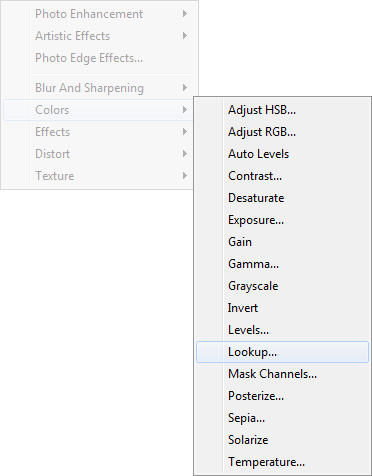 Press the down arrow of this button and select Filter -> Colors -> Lookup. 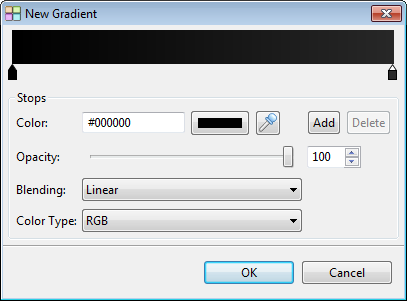 The default colors for the gradient are black on the left and white on the right. The color on the left color stop is the one we need so just leave it unchanged. Change the blending from spline to linear. Click on the color stop on the right (with red circle). The triangle top will become black. Change the color from #000000 to #282828 and leave the blending as spline. This one does not need to be changed. Your dialogs should be the same as below. Click OK twice to return to the Lookup filter. You can change the darkness of the two stops to fine tune the effects. If the preview results are satisfied. Click OK to accept it. Your results will look similar to the one below (It's the upper portion of the image). Click Insert to Site to save the dark wood texture.